Uses the traditional combination of pilsner malt, rice and corn adjuncts. It is light-bodied, refreshing and thirst quenching. 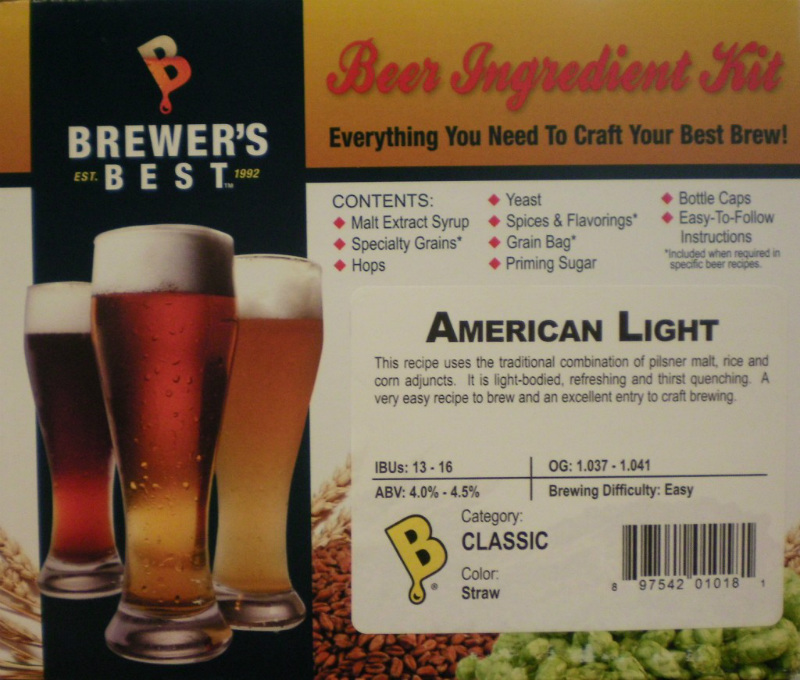 A very easy recipe to brew and an excellent entry to craft brewing. Makes 5 gallons of beer.